14" 3M™ Membrane Contactors Available for Immediate Shipment. FIND OUT MORE. 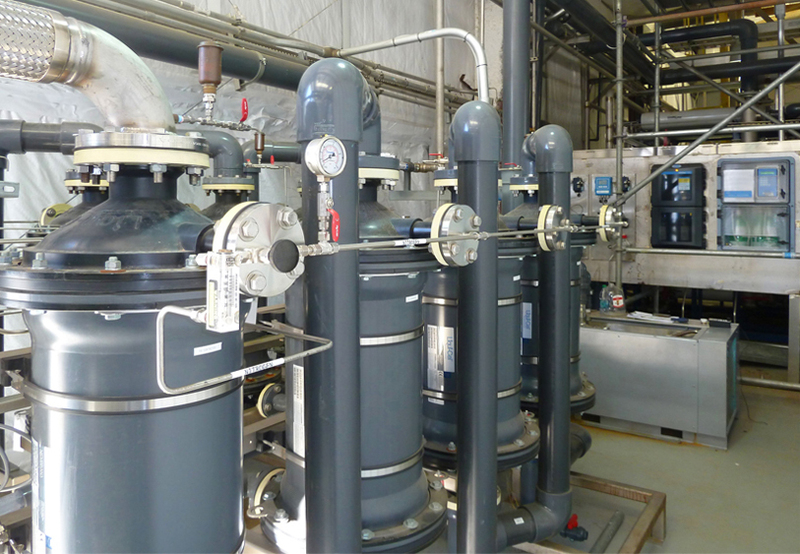 DPC now offers quality Membrane Degasification Systems at affordable prices for a wide range of flow rates, built from inventory with short lead times. We have 14” 3M™ membrane contactors ready for immediate shipment. 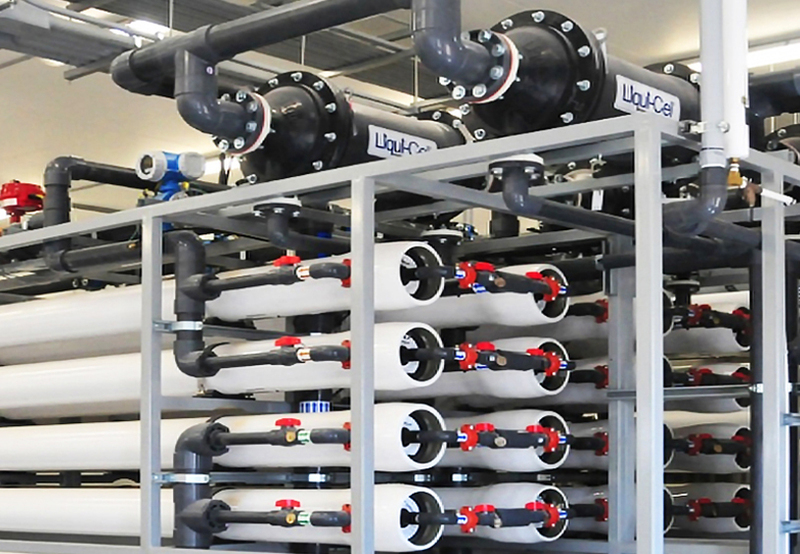 DPC Water Solutions specializes in the application design and manufacturing of state-of-the-art Degasification Systems using 3M™ Liqui-Cel™ Gas Transfer Membrane Technology. Serving clients in Asia, North and South America, Europe, and Africa, DPC brings its unique level of expertise in GTM Technology to System Design, Manufacturing, Project Management, Engineering, Controls, Recognized Codes and Standards, and Quality Assurance. GTM technology is deceptively simple when looked at from a theory only perspective. Engineering and building high efficiency gas removal systems that delivery near verticalstart up and long lasting, trouble free performance is only gained from years of experience. With systems in operation for 10 years, DPC will gladly provide references. In today’s business environment we understand the need for “off the shelf” packaged units with published pricing to allow for short decision making cycles in capital project budgeting or to run simple pilot testing at your own plant without the laborious submittal process for designing a specialized system. A compact, benchtop pilot (embed link to pilot page) unit for dissolved gas removal.This basic small-scale system includes a single (2.5x8”) GTM contactor, a vacuum pump and basic controls. Optional add on equipment allows you to expand the basic system as required without buying more than you need. Valueline Dissolved Oxygen and Carbon Dioxide removal skids utilizing the 3M™ Liqui-Cel™ 14” PVC industrial GTM contactors, sweep gas piping/controls and liquid ring vacuum pump with simple on/off control. The simple design allows the customer to provide inlet and outlet piping/valving to match existing plant materials while reducing initial cost without sacrificing performance. Gas Transfer Module (embed link to brochure). Fully modular design allows for easy expansion with leveling casters to roll in place and bolt frame to frame for easy installation. Call or email us with questions, or with more detailed information about your application needs. Download files with more detailed information about system design, engineering, or equipment specifications.